With an acceptance rate of 66% in 2016, Saint Vincent College admits the majority of applicants each year. Successful students will generally have strong grades and good standardized test scores. In order to be considered for admissions, applicants will need to submit an application (which can be submitted online), official high school transcripts, and scores from the SAT or the ACT. Optional materials include a personal essay and letters of recommendation. For complete information about applying, including dates and deadlines, be sure to visit Saint Vincent's website. 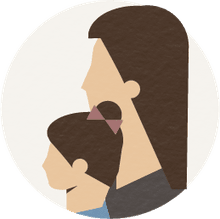 If you want to visit the campus, or have any questions about the admissions process, you can always contact the admissions office for more assistance. 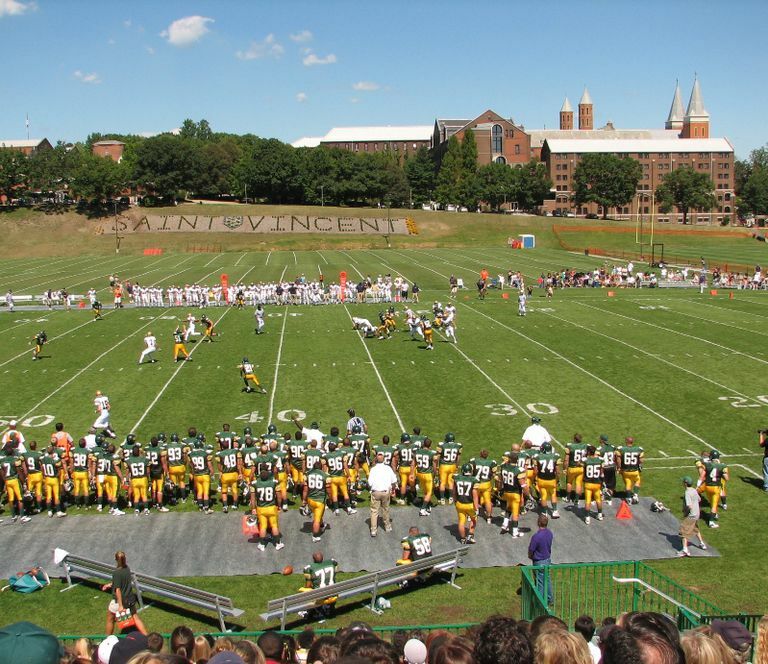 Saint Vincent College is a private, Roman Catholic liberal arts college in the Benedictine tradition. Established in 1846, it was the first Benedictine college in the United States. The 200-acre campus is located in Latrobe, Pennsylvania, nestled in the Laurel Highlands of southwestern Pennsylvania less than 50 miles east of Pittsburgh. On the academic front, Saint Vincent College offers a student / faculty ratio of 13 to 1 and 49 undergraduate majors with 51 minors as well as seven graduate programs. The most popular areas of study among undergraduates are biology, marketing, psychology and education. Within the graduate school, the majority of students are enrolled in the nurse anesthesia, curriculum and instruction, and special education programs. Beyond academics, students are actively involved in campus life, participating in nearly 60 clubs and organizations, campus ministry, and service learning and outreach programs grounded in Catholic and Benedictine tradition. The Saint Vincent College Bearcats compete in the NCAA Division III Presidents’ Athletic Conference.